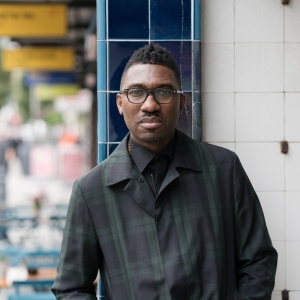 Kwame Kwei-Armah is the Artistic Director of London’s Young Vic and is the first African-Caribbean director to run a major British theatre. A writer, director and performer, he previously ran Baltimore’s Centre Stage theatre as the only black, male artistic director within America’s top 100 theatres. He is a powerful voice against inequality.